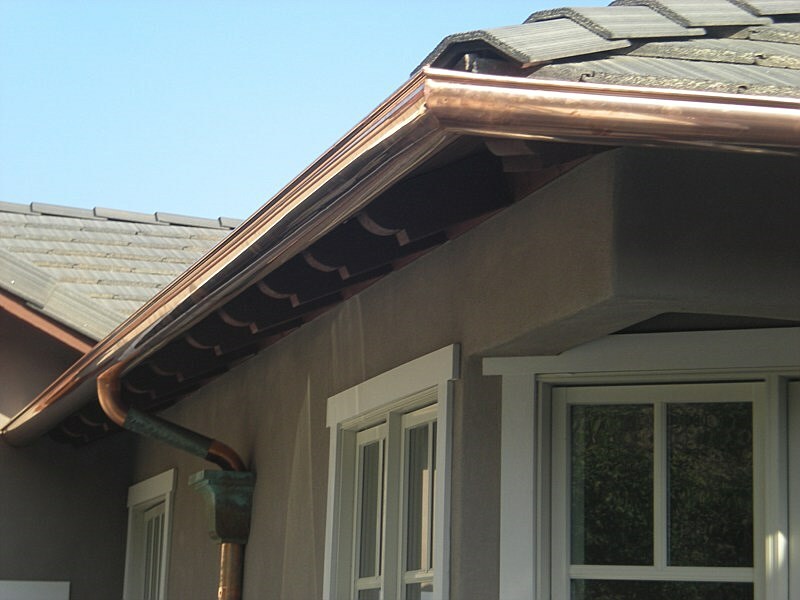 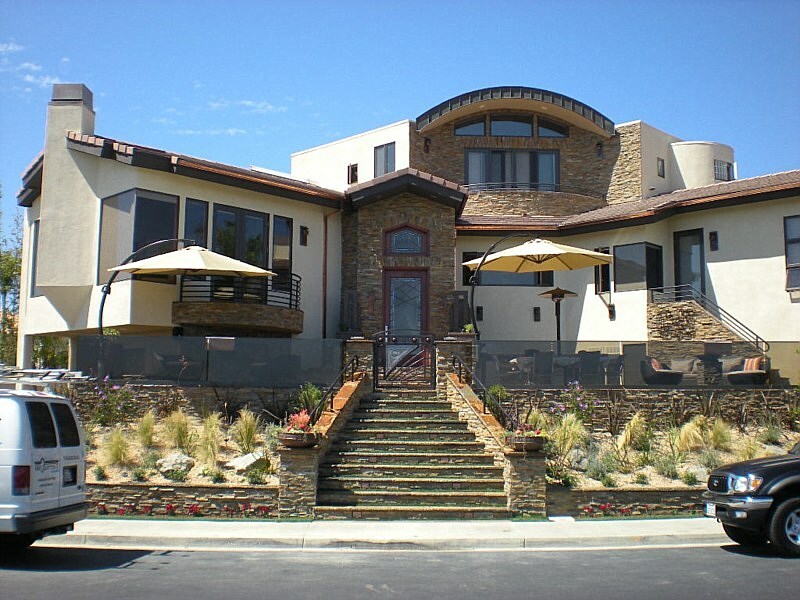 Part utility and part curb appeal, copper gutters offer a great way to enhance the look of your home or business while protecting it from water damage. 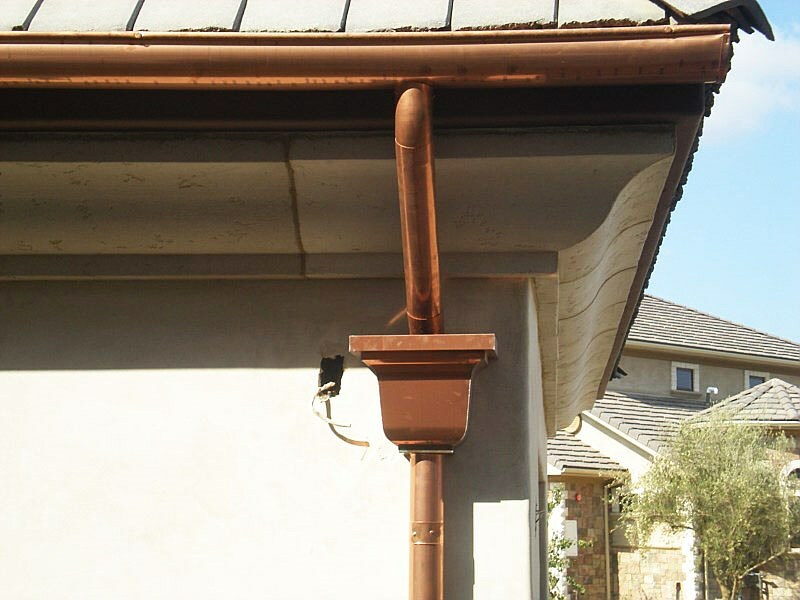 Aside from their durability, copper gutters are also prized for the beautiful green patina color they develop with age. 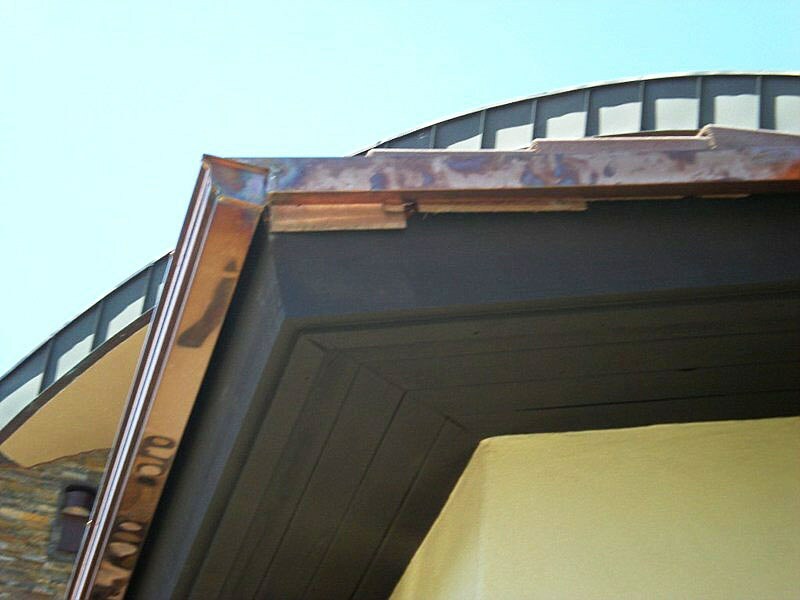 However, copper gutters can discolor and burn if they're installed by inexperienced contractors, and you could end up paying a lot more than the service is worth. 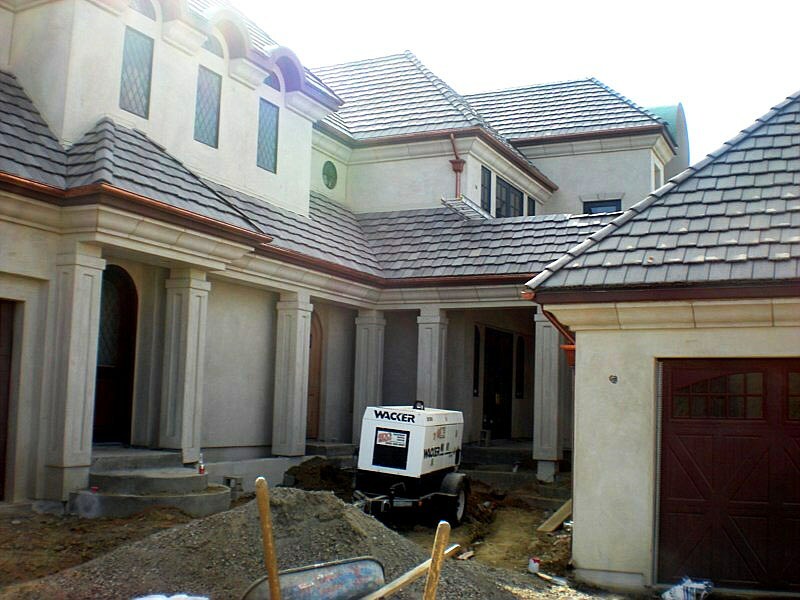 At Mr Gutter, our aim is to provide affordable made-to-order gutter products and installation and replacement services. 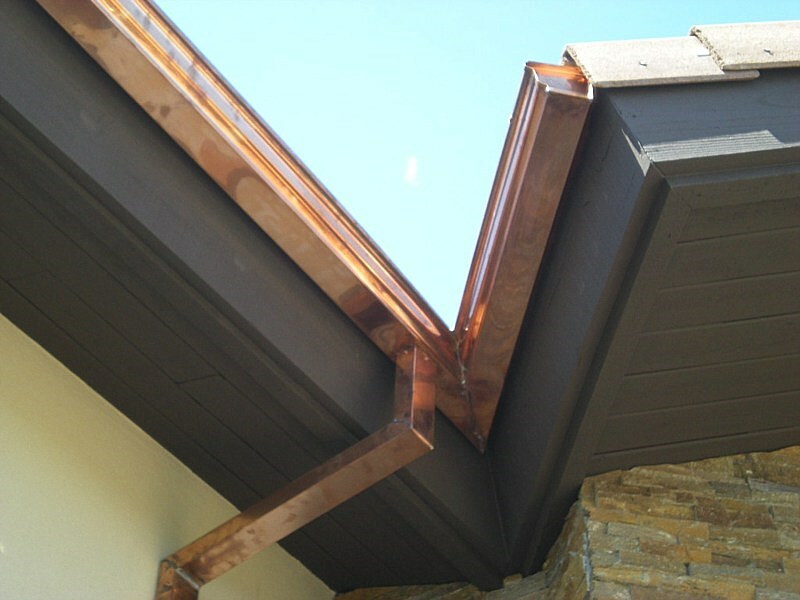 Most copper gutters can last a homeowner's lifetime, so you can rest assured they won't require frequent repairs and maintenance. 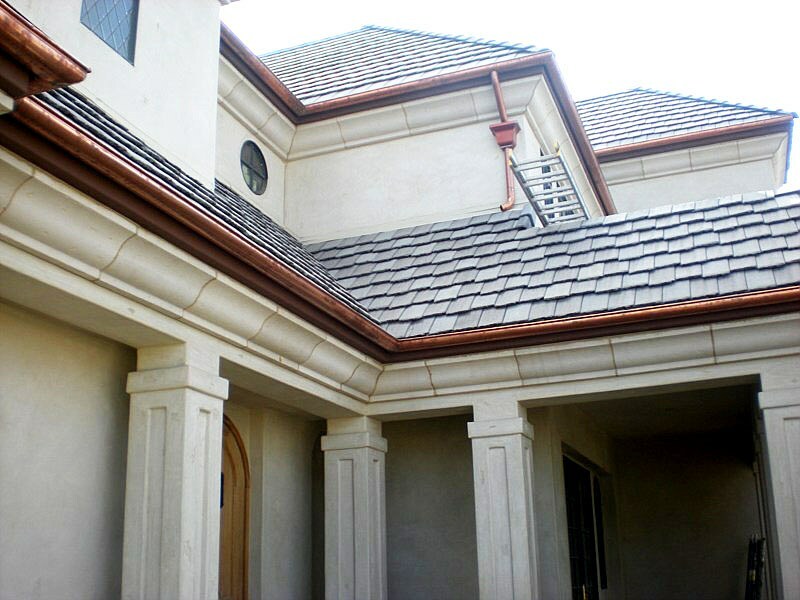 We offer a wide range of gutters and downspouts for any size or type of roof, and we specialize in custom designs. 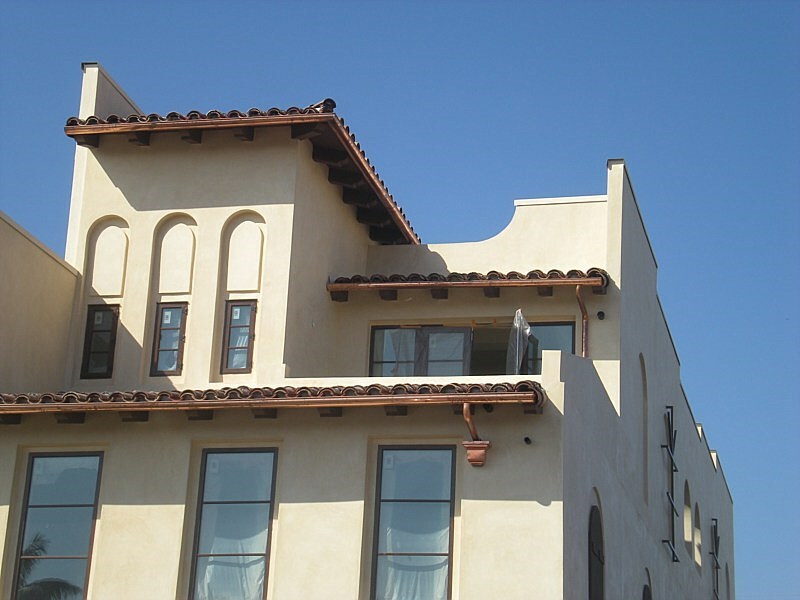 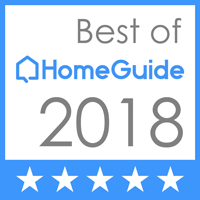 Whether you want to add a classic look to your home, increase its resale value or protect it from water damage, we can help. 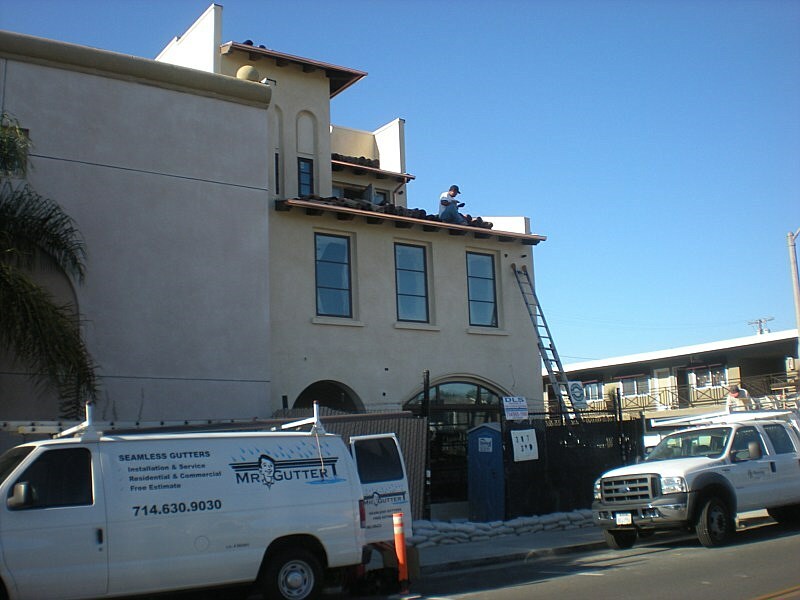 For more information or to receive a free quote Call Now!